We are a group of ordinary people, from all backgrounds and walks of life, who have chosen to follow Jesus. We believe that we are called to join in with God’s mission and purposes in the world, and because of this we are also called a ‘Mission Community’. Together with the church in Axmouth, we seek to bless the wider community such that people will know that God is God. We follow Jesus, love the Bible, and enjoy joining in with what the Holy Spirit is doing. Our Sunday gatherings are lively and worshipful. We have a superb youth congregation and mission-focused small groups. 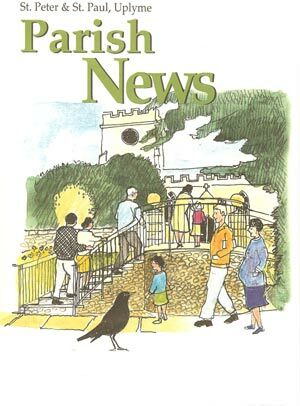 The Parish News is produced on a monthly basis by members of the Church and edited by Robin Hodges (email), who is always keen to receive stories or other contributions for possible inclusion in the magazine. You need the free Adobe Acrobat reader to read the above issues on your computer. To install this, click the Adobe logo to the left. 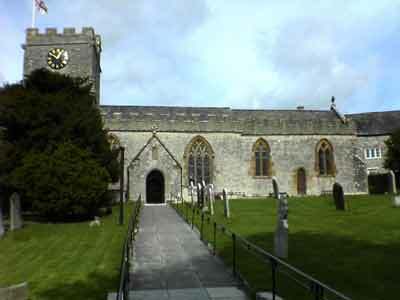 According to Dove's Guide for Church Bell Ringers, Uplyme tower has 6 bells, with a tenor of 9-2-6 tuned to the key of G.
Practices are thought to be on Friday evenings, 7:30 to 9:00 pm. but we are awaiting clarification of this. �Please note, uplyme.com is not responsible for the content of external sites.